If you take a quick look at our self-drive hire fleet it should be fairly obvious that we are huge Lamborghini fans. The Sant'Agata Bolognese based manufacturer produces some of the most emotive and aesthetically dynamic cars in the world and we’ve found our customers resonate with this as much as we do. After hearing about the joy our Huracan LP610-4 was able to bring to so many of our customers, we decided to add another Lamborghini to fleet in the form of the Urus. We’ve covered the collection and it’s spec in a recent blog post, which can be found here, but for more information on hiring it, click this link, here. 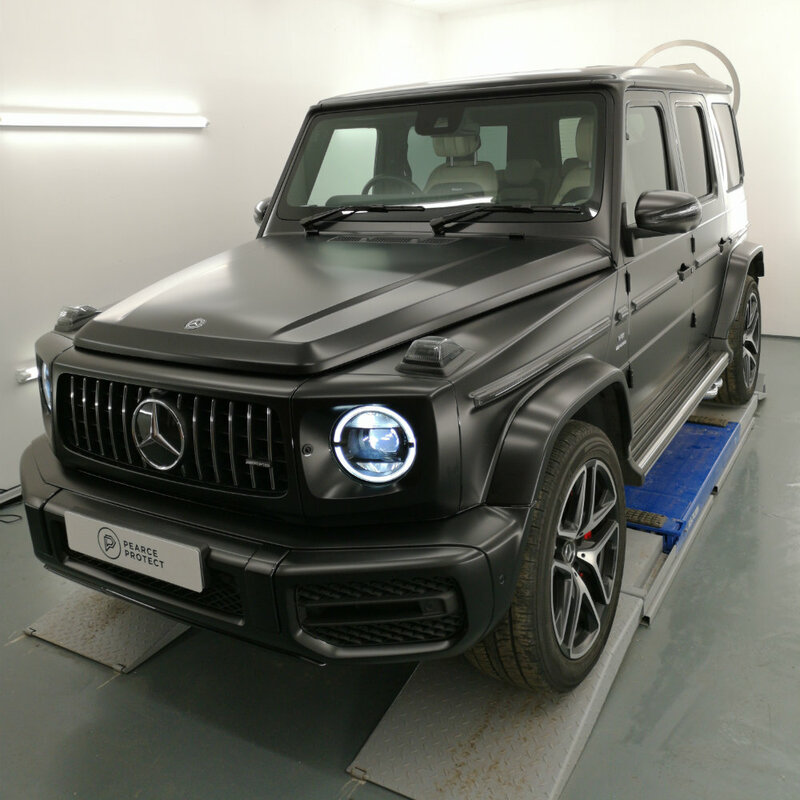 With this latest acquisition we became one of the first hire companies to offer Lamborghini self drive hire, not just in London, but in the entire UK, a feat we also achieved with our New 2019 Mercedes G63 AMG hire in London. Despite these recent fleet additions we are always on the look out for extra vehicles to entice new and existing customers, and continuing with the trend, another Lamborghini has caught our attention. 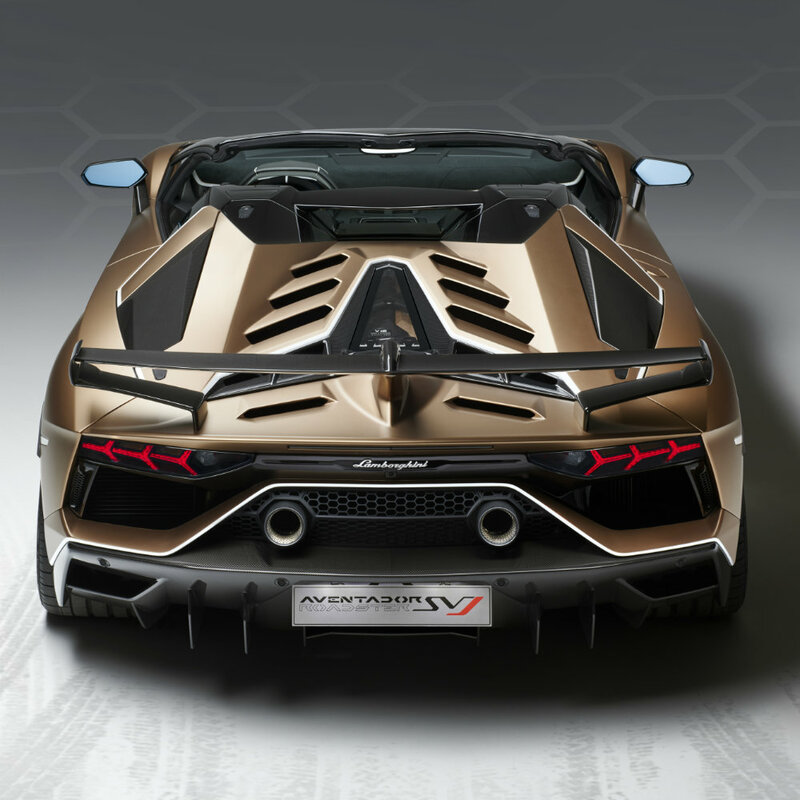 However, this isn’t just any Lamborghini, we’re talking about the Aventador Superveloce Jota. We’ve seen a few standard Aventadors on the hire market, but never anything as extreme or special as this. Before we ask the ultimate question, let’s explore this new model a little bit. The Aventador was first unveiled at the 2011 Geneva Motorshow. It took the Murcielago form and made it far more angular and aggressive, but retained a naturally aspirated V12. Since then Lamborghini has surpassed their 4000 Aventador production estimate with the addition of several special editions, such as the Pirelli, 50th Anniversario, Miura Homage and uprated and lighter SV. Recently, Lamborghini updated the base Aventador line with the S models, that come with 4-wheel steering and new Ego mode where the driver can individually select options from drive-train, suspension, steering and exhaust to build their custom setup. However, the Aventador line is ageing and now coming to an end, but before it leaves the production line forever, Lamborghini have created a limited edition last hurrah – the SuperVeloce Jota. Lamborghini have teamed ‘superveloce’ meaning ‘super fast’ with ‘Jota’, a term symbolising the race car class from the FIA’s criteria. Surely then, the ‘super fast racecar’ is the ultimate expression of the Aventador. Limited to just 800 units, 300 more than the SV, it is powered by the same rear mounted 6.5l naturally aspirated V12, now producing 759bhp and 720nm of torque. This is good for a 2.9s 0-62mph time and a top speed of 218mph. It comes with the ALA active and dynamic aero system from the Huracan Performante, with air piped from the new front splitter through carbon channels around the Y shaped rear glass panel to the rear wing, which can assist straight-line speed and cornering dynamics. It also comes with permanent 4 wheel drive, 4-wheel steering and a new exhaust system that’s lighter and allows exhaust gasses to exit more quickly (but don’t worry, the V12 still screams). It also comes with the same configurable Ego driving mode, satnav, high end Sensonum surround sound system, DAB digital radio and a reversing camera and parking sensors (all to make your hire experience that little bit more carefree and enjoyable). So the question is, should we add one of these lightweight, limited edition monsters to our fleet? It would give new and existing customers the chance to experience a truly special and exclusive exotic car. Should EVHire be the first hire car company to offer Lamborghini SVJ hire in London? 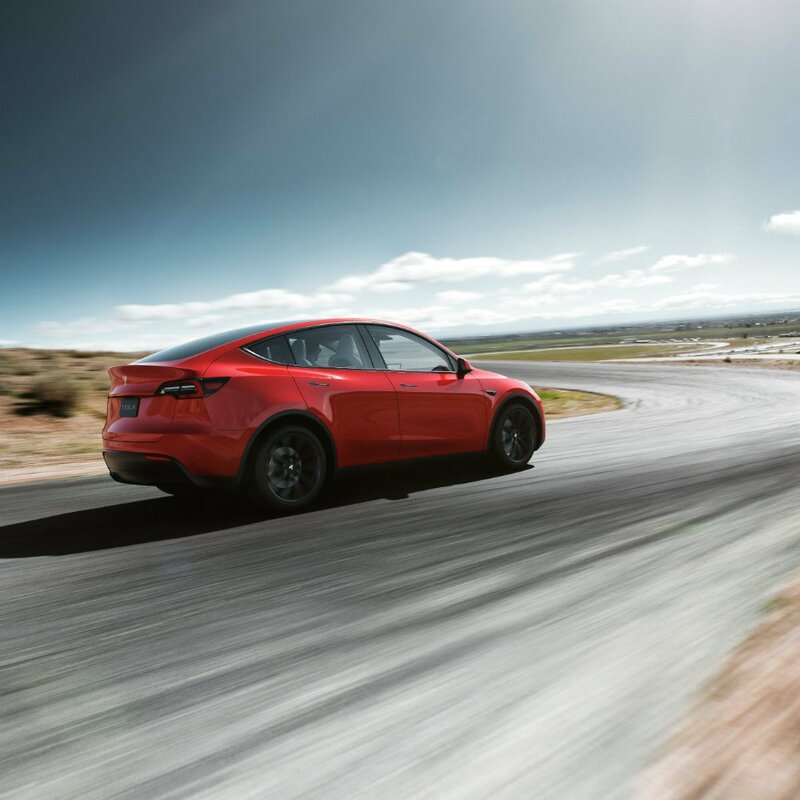 Tesla have recently released a new car to help complete their current line-up – the Model Y. Over the last few weeks we have been building the hype on our different social media pages for our latest fleet addition – the impressive Lamborghini Urus. * This rate is inclusive of insurance, VAT and 24 hour breakdown assistance for the duration of your hire. For all weekend bookings we require a minimum of 2 days hire. All our fleet rentals come with comprehensive cover. You are in safe hands. For certain vehicles on our fleet, clock as many miles as you wish. Long road trip planned? No problem. Fully trained delivery experts can come to you wherever you are. We don’t offer standard vehicles here. Performance or not at all. Should we add the SVJ? If you take a quick look at our self-drive hire fleet it should be fairly obvious that we are huge Lamborghini fans. Had a fantastic birthday weekend with the Model X. Service and staff are as amazing as the vehicle itself. The performance is nothing short of stunning - there's nothing quite like being behind the wheel of one of these space aged marvels! I can honestly say I have enjoyed every minute of it and it has become an extension of my life! From start to finish, the Tesla rental experience was effortless. The EV Hire guys delivered the ludicrously fast Model X P100D to my doorstep. Wonderful service! After my trip, EV hire were ready and waiting to collect the vehicle. Easy and efficient! The car is absolutely incredible and I was sad to hand the keys back!! I have always been a little weary of vehicle hire in the past but EV Hire have completely changed my perspective.I wouldn't hesitate to hire from these guys again. First class. I will back. The best Christmas present my husband has ever had. Great service and Daryl is exceptionally good at his job. Thank you, see you next year! My wife and I hired a Tesla Model S P100DL+ (unbelievable car) for the weekend from EV Hire. The service was first class. The car was delivered clean and fully charged to our house and collected once we had finished. All questions were promptly answered both before and during the rental process. We also found the rates very reasonable for what is a truly phenomenal driving experience. I cannot highly recommend them enough! Really great experience in the model S. We drove from Hampshire to Pembrokeshire and back for a work team building experience on the coast. Used every feature of the car plus the supercharger network. I'd like make a particular mention of Daryl who provided an excellent service. He's a very trustworthy guy. Incredible car and overall a lovely weekend with a Tesla Model X P100DL+. Communication was great all the way through and will have to give the Tesla Model S P100DL+ a go at some point! Delivery and collection was effortless. Would recommend. Don't doubt this company - the cars are new and in perfect condition. Tesla P100DL+'s are a huge amount of fun and Daryl runs this company properly. To top it off, EV HIRE dropped the car off at my house and also collected it on the day of pickup included in the price. Can't fault them! First class experience and a wonderful car (Hired a Model X P100DL+). Pre-hire every question I had was answered quickly and the EV Hire team really couldn't do more to make sure I got the most out of the experience. Car was immaculate and just the most incredible drive - thank you so much for a weekend that will stay with me for a long time - your passion for Tesla's is infectious! I have to say my eyes have been well and truly opened. The Model S P100DL+ we hired was top of the line and I have NEVER been in a car that accelerated so fast. Sublime. Brilliant customer service. Heartily recommend EVHire. Had a Tesla Model X P100D for a day out in Oxfordshire. What a great car, wonderful service and amazing experience overall. Thanks to the entire EV Hire team!